How many phishing attacks bypass Office 365? 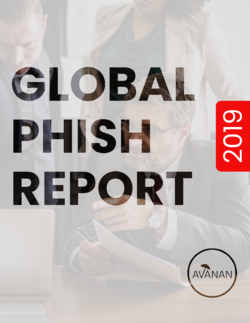 Avanan security scientists analyzed 55.5 million emails to surface key insights on how hackers target Office 365 and Gmail in the 2019 Global Phish Report. It brings clarity to the current phishing-fraught landscape, and suggests how firms can better equip themselves to cope in the future.  The Global Phish Report will empower CEOs, CISOs, and employees with the knowledge to confront phishing from the boardroom to the inbox.